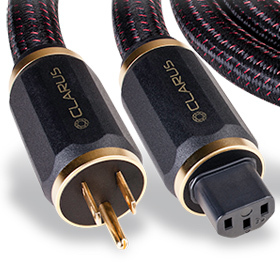 Aron said: These cables are expensive, but I have grown to respect them as no-holds-barred, reference-level products that simply tell you how it is. What more can you ask for from a high-quality cable? Highly recommended! The gist: Another good but expensive cable in an already crowded field.